Rich in Moroccan argan and jojoba oils this protective balm locks in moisture for perfectly hydrated lips throughout the day. Apply a small amount to lips directly for a natural look. 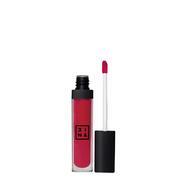 Apply over vibrant lip colours for a more sophisticated finish.